We can proudly say that SBGK and its colleagues hold number of Hungarian and international acknowledgements and awards. The newly published Legal 500 EMEA 2019 ranked SBGK Attorneys at Law and Patent Attorneys in the top (Tier1) category acknowledging our last year performance in intellectual property. We maintain our top position for many years. 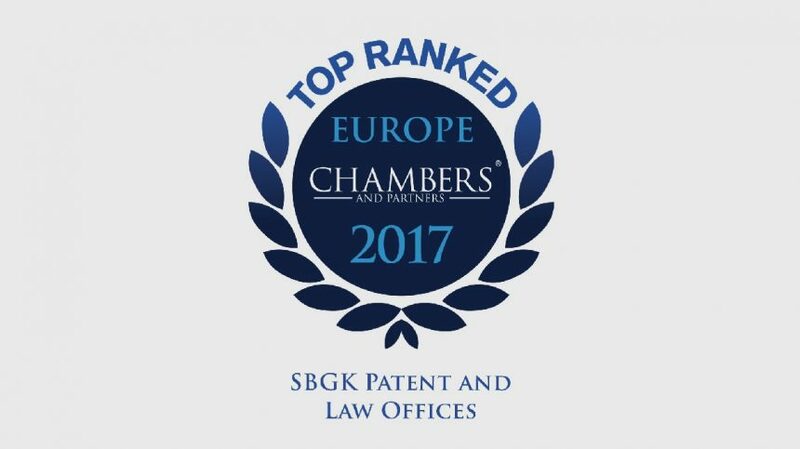 The newly published Chambers Europe Guide 2019 ranked SBGK Attorneys at Law and Patent Attorneys in the first (Band1) category acknowledging our last year performance in intellectual property. We are proud that we have maintained this position for many years. As during the previous years, SBGK and its colleagues are recommended this year too in trademark prosecution, litigation and transactions matters by WTR 1000. 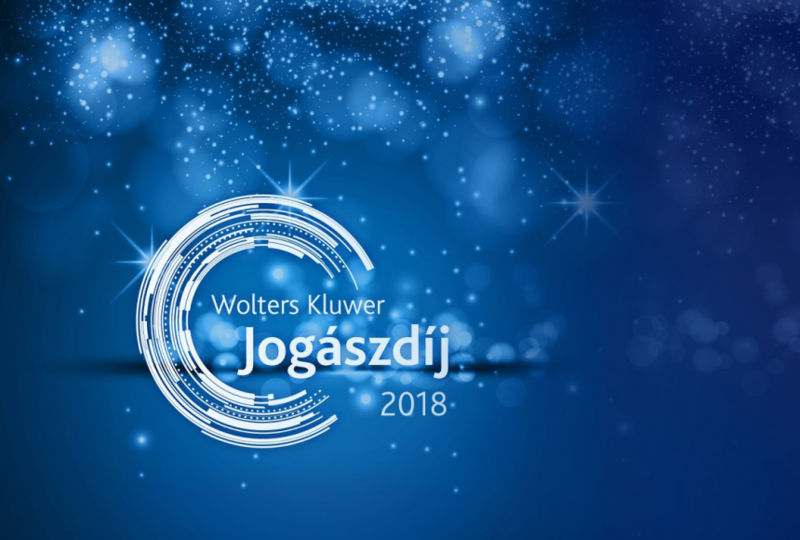 SBGK colleagues were nominated in two categories in the competition organized by Wolters Kluwer. 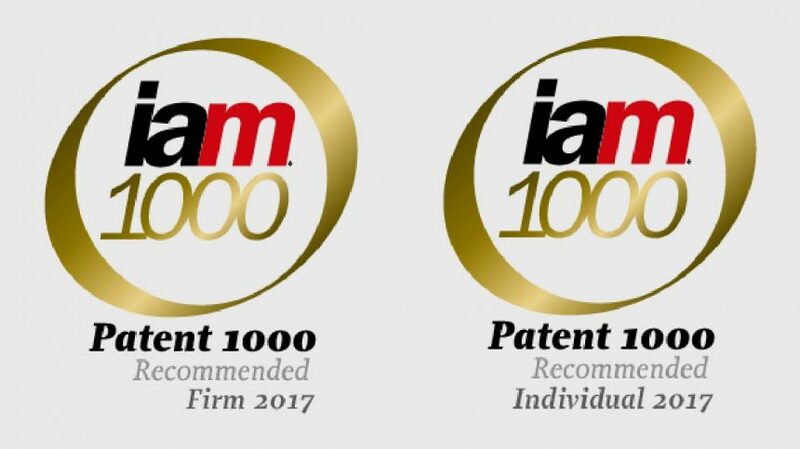 SBGK and its individuals are highly recommended in patent prosecution, litigation and transactions matters by IAM Patent 1000. Managing Intellectual Property Magazine IP STARS issue awarded Dr. Katalin SZAMOSI managing partner and president of SBGK the "The Top 250 Women in IP" 2017 award. 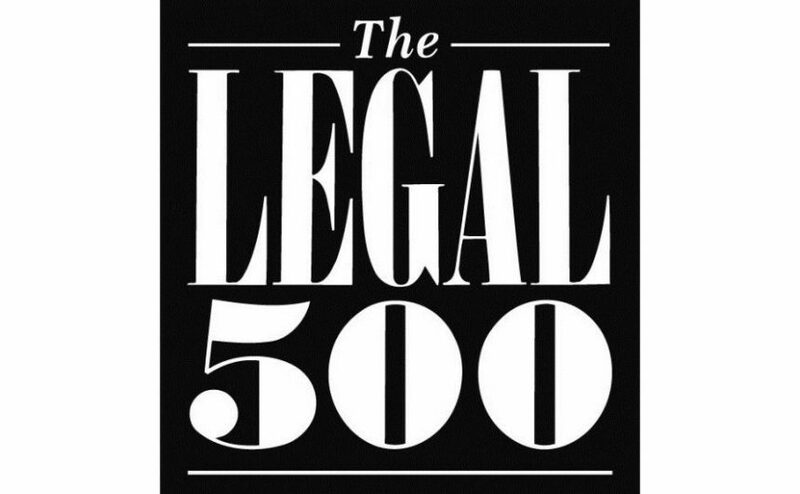 In 2017 SBGK was again recognized as TOP TIER FIRM by the LEGAL 500. 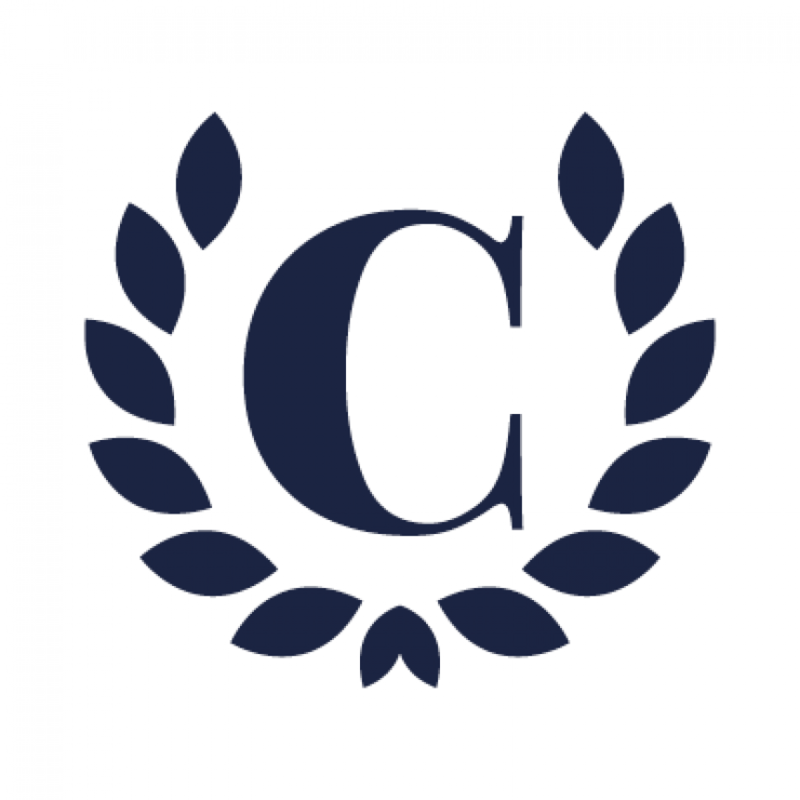 Our firm has been listed for decades in LEGAL 500 EMEA regional publication. SBGK and its individuals are highly recommended in trademark prosecution, litigation and transactions matters by WTR 1000.